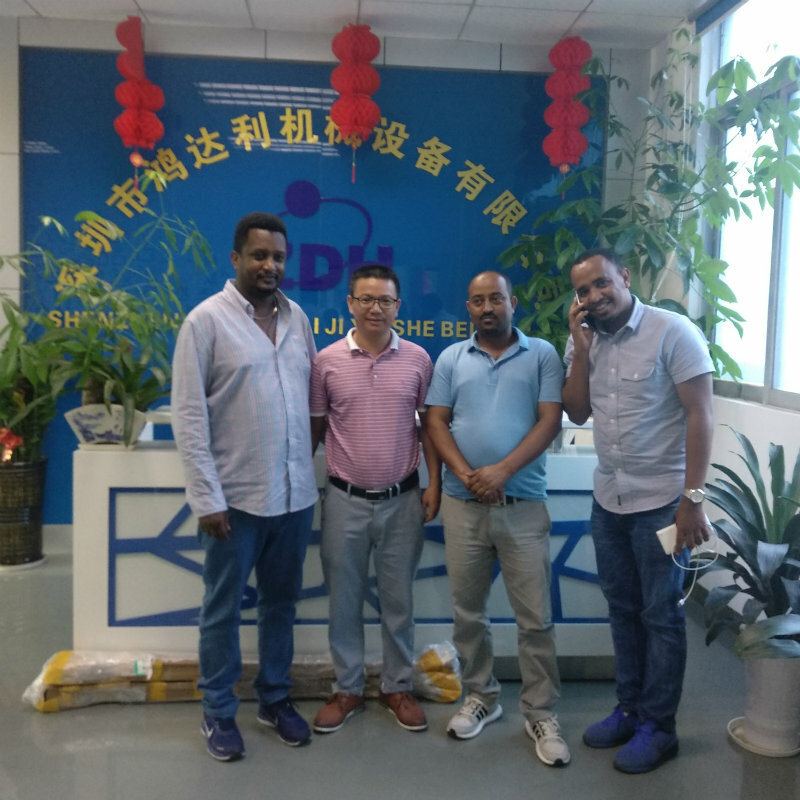 Welcome Ethiopia customers visit our factory, they booked the Tv Assembly Line for 65 inch. This TV Assembly Line is ring style structure with pallets moving on the assembly line. 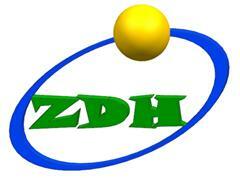 This is hot sale model and welcome to contact us for details.